Nestlé has said that the fall in the value of sterling contributed to a hefty slide in profit at its UK division. The food producer, which filed its UK accounts last week, said that profit at Nestlé UK last year slipped 32 per cent after the currency swing meant that importing products from Europe became more expensive. A financial restructuring, which included the transfer of a dividend payment from its Irish subsidiary, also appears to have hit UK profits. The company said: ‘There is still significant uncertainty about the withdrawal process [from the EU], its time frame and the outcome of negotiations about the future arrangements between the UK and the EU. The Swiss coffee and confectionery manufacturer reported a 32 per cent fall in profit to £184.7 million for the 2017 calendar year, according to accounts it filed at Companies House last week. Turnover at the business hit £1.6 billion. 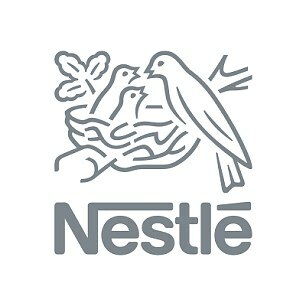 Nestlé’s global sales last year were £72 billion.